Before the PlayStation 4 releases and starts to gain momentum with gamers, we decided to take a look at five rare PlayStation 3 titles. It seems like it was yesterday when the PS3 launched and graced us with it's glory. Time has flown right by! Fall of this year will mark 7 years of the PS3 and the inevitable launch of the PS4. With time comes nostalgia and more value to some of the PlayStation 3's awesome and not so awesome games. 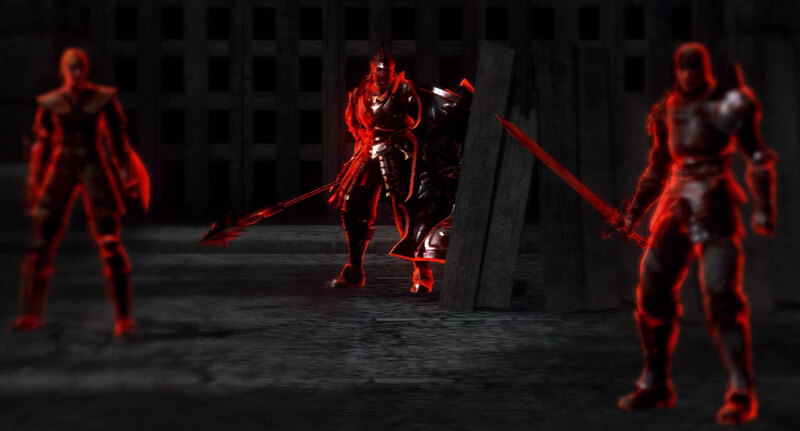 Let's go ahead and take a look into five rare games for the PS3. What's interesting about Marvel vs Capcom 2 is that it's an old game, yet it still finds rarity in today's market. Back in 2009 Capcom re-re-released Marvel vs Capcom 2, but only digitally. 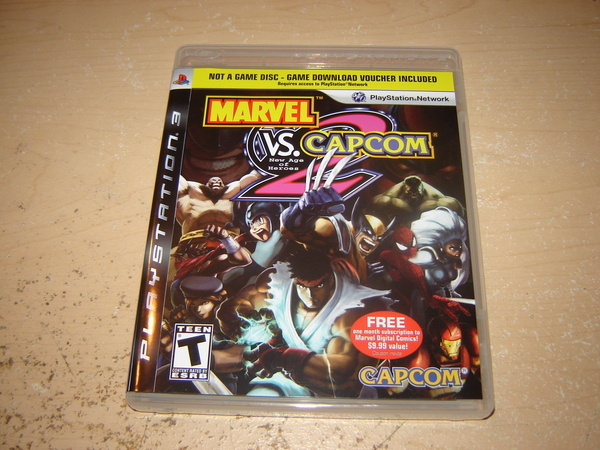 A special cased version of the game was released on the PS3 that came with a downloadable voucher for Marvel vs Capcom 2. Yes… that means people bought a case with no physical copy of a game inside. While I thought this was a silly thing to do back then, apparently it has become quite the collectors item in recent years. Used copies for the case only can range anywhere between $15-$50 while unopened copies have sold between $100-$200. If you have an unopened copy of this game I suggest you hold onto it, because the value is likely to increase over time. Demon's Souls would be an extremely rare and valuable game if it never got a US release, but thanks to a high demand for the game, Atlus published Demon's Souls in the US. 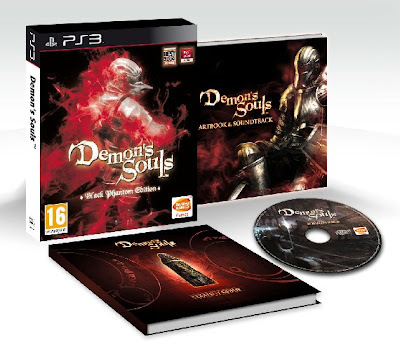 There was also a deluxe edition available for pre-order in the states, however the Demon's Souls: Black Phantom Edition publsihed by Namco Bandai can catch you a pretty penny if you own it. This edition was exclusive to Europe only and features a black phantom on the cover, exclusive soundtrack, art book, and strategy guide. The game usually sells anywhere between $50-$70 used or $100-$200 brand new. 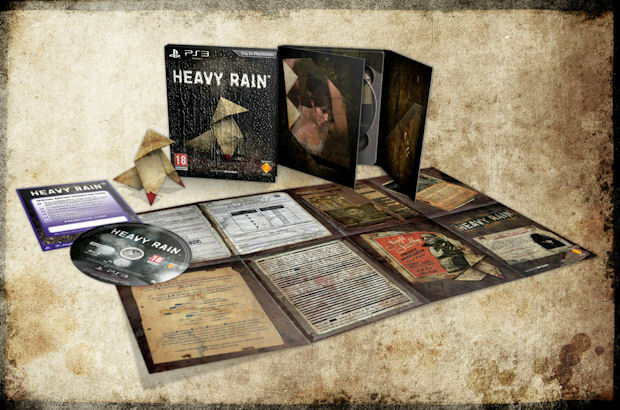 Heavy Rain is a great game and this limited edition is one of the finest sets available for the PS3. 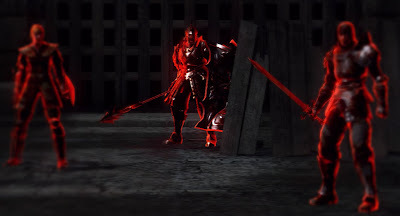 Used copies of this game still sell for around the price of a newly released PS3 game and newer copies of the game have sold anywhere between $200-$300. This set was not available in America and was an exclusive pre-order incentive overseas. If you happen to have a copy of this game make sure to hold on to it! 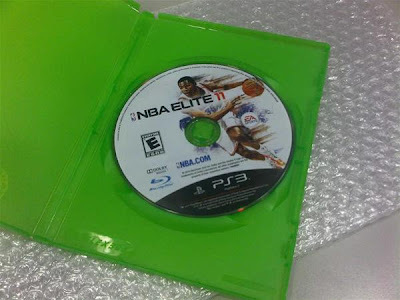 NBA Elite 11 is apparently a very very horrible game, but it's also one of the rarest and hardest to find on the PS3. While the game doesn't take the number one spot there are apparently 8-15 copies in the entire world. How can this be? Back in 2010 before the game's initial release, EA reviewed the game internally and found that it had too many problems and decided to can it. No one knows how copies of this game got into circulation, but it's definitely a collector's item. I project that over the years the value of this game will increase simply because of it's rarity. 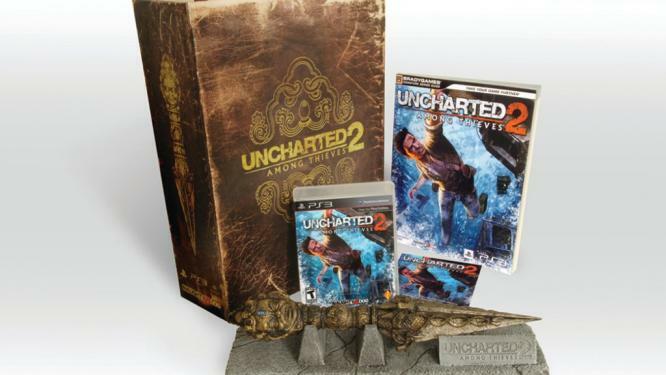 Uncharted 2: Among Thieves Fortune Hunter Edition Used: $7,000 – $10,400 New: ? Uncharted 2: Among Thieves is a crowned jewel for the PlayStation 3. Winning many game of the year awards in 2009, this game has got to be one of the most influential and successful games exclusively available to the PS3. It's no shock to hear that the Uncharted 2: Among Thieves Fortune Hunter Edition sells extremely high. This collector's item was exclusively given out to random players in the Uncharted 2 beta, as well as a few cinema events. According to reports only 200 of these bad boys exist! Prices for this collector's piece has risen drastically over the past several years and it's hard to determine exactly how much a new copy can sell for. The last known used copy sold for about $10,393 back in October of 2012! If you happen to have this I recommend holding onto it for as long as you can, it may be worth six figures someday! Let us know in the comments below what rare PS3 games you know of that we didn't list. Stay tuned to Junkie Monkeys for more pieces on rare and valuable games for other consoles! Posted in Gaming, PlayStation 3 and tagged Gaming. Bookmark the permalink.